Sutterby Church, which dates from the 15th century, has been in the care of the Friends since 1981. The church has a Norman or Transitional north doorway and porch of 1743. We have now completed the last round of repairs, including the discovery of some vestigial wall paintings. And the resident barn owls are now nesting – in their own box on the west wall of the nave, with the other owl box just beyond the church in the back bank. 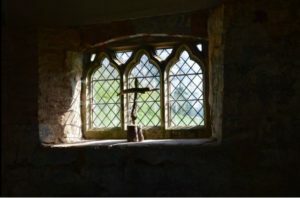 Members John and Barbara Ellis of California contacted us recently to let us know of their very special connection with Sutterby Church – dating back to 1757. Read more. We are delighted that local people have not only formed a Local Friends group but also organised a community project called ‘Spirit of Sutterby’. The aim of the project is to tell the story of Sutterby – to research the past, to record the present and to give Sutterby a future through its past. The project has its own website, and volunteers are very active with a lively programme of activities including maintenance days, meetings, lectures, talks and trips. This church is a catalyst not only to stimulate interest in the fabric and surroundings, past and present – but also in bringing together the community in a meaningful and sustainable way. Please respect the hazard tape behind the church – it protects the nesting barn owls between May and July. Parking is permitted only in the gravelled car park outside ‘Shoot Lodge’ (not in front of the farm buildings themselves). Take care when walking to the church from Shoot Lodge and esp on the blind bend. Do contact the Friends of Sutterby if you are disabled or have mobility issues and special arrangements can be made. Most of the settlement of Sutterby is situated on private land which forms part of The Harrington Estate. 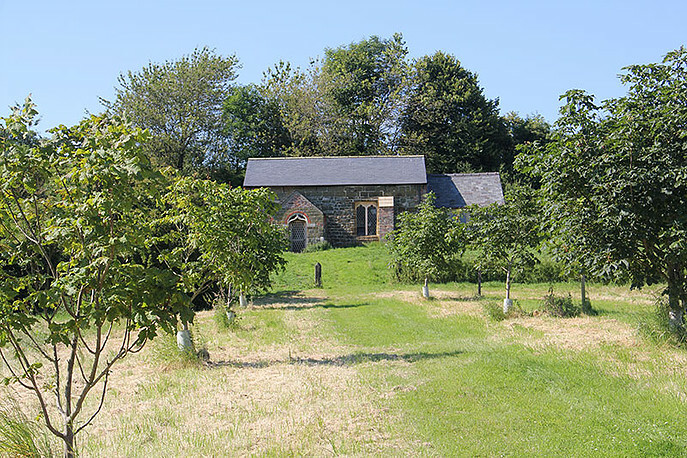 Visitors should note that access to the land, apart from the Church and Churchyard, is not possible without the specific permission of the estate manager.